A recent move by XSEED seems to imply that Fate/Extella will be coming West. The game publisher had www.fateextella.com registered, which hopefully means the next game in the Fate series will be localized. Not much has been revealed about the title so far, but you can check out some screenshots for the game and a bit of other information about the game in a previous article we brought you. 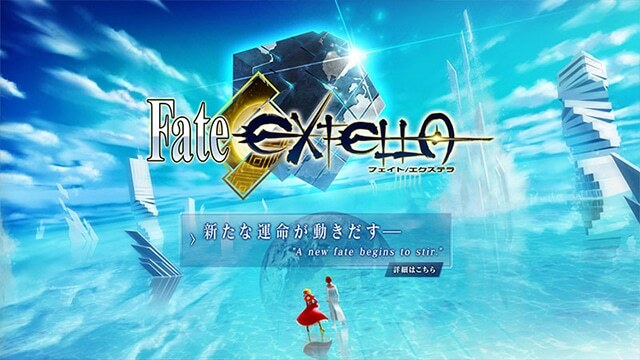 Fate/Extella is headed for the PlayStation 4 and PlayStation Vita in Japan sometime in 2016. Previous Post:PR: New Students Join Blanc In MegaTagmension Blanc + Neptune Vs Zombies!